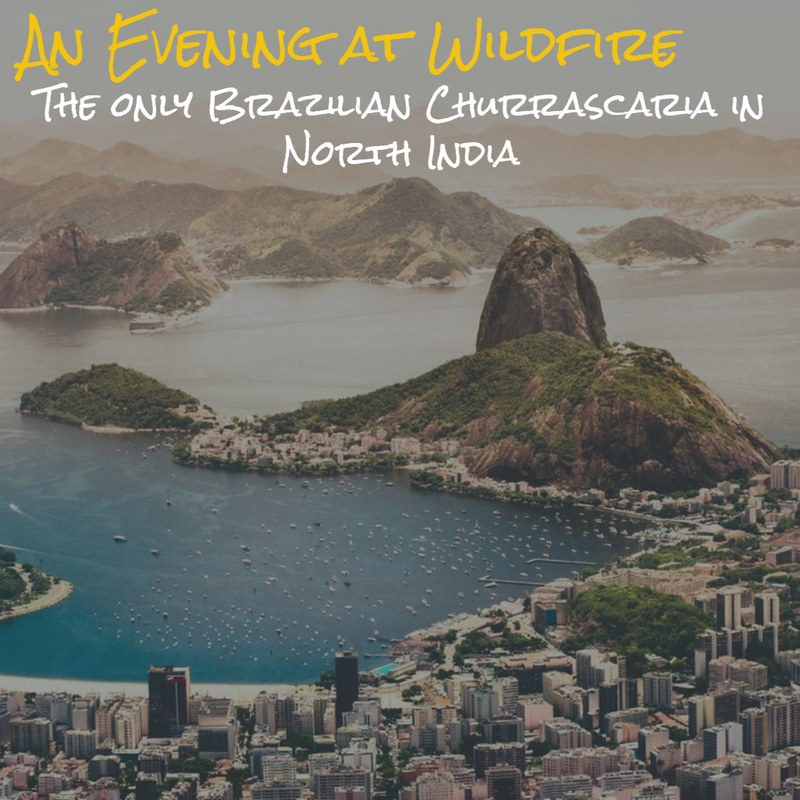 In this blog post, I cover Wildfire, the only Brazilian Churrascaria in North India. 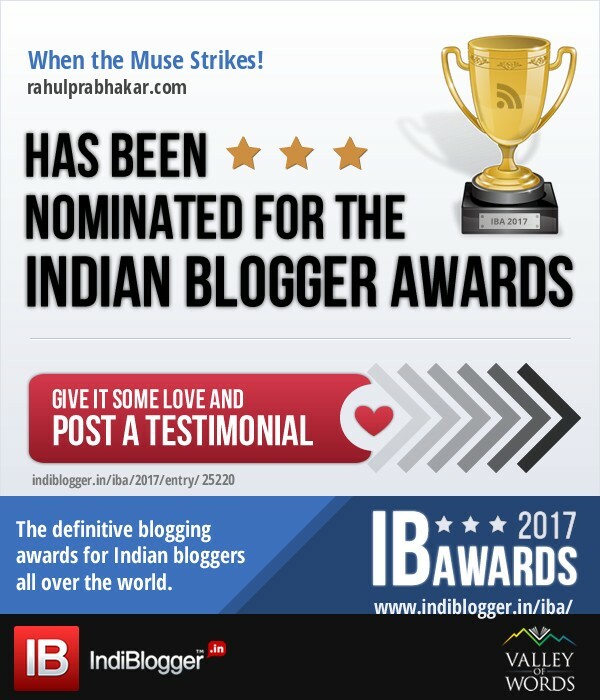 The Crowne Plaza Hotel in Gurgaon is just a stone's throw away from my home. I've visited the hotel umpteen number of times but for some reason or other, could never get to dine at Wildfire. Last week, however, I was able to break the jinx! Had a firsthand experience of the exceptionally delicious Brazilian cuisine under the watchful eyes of Chef Juarez G de Azevedo whom I happened to meet at Wildfire, the only Brazilian churrascaria in North India. 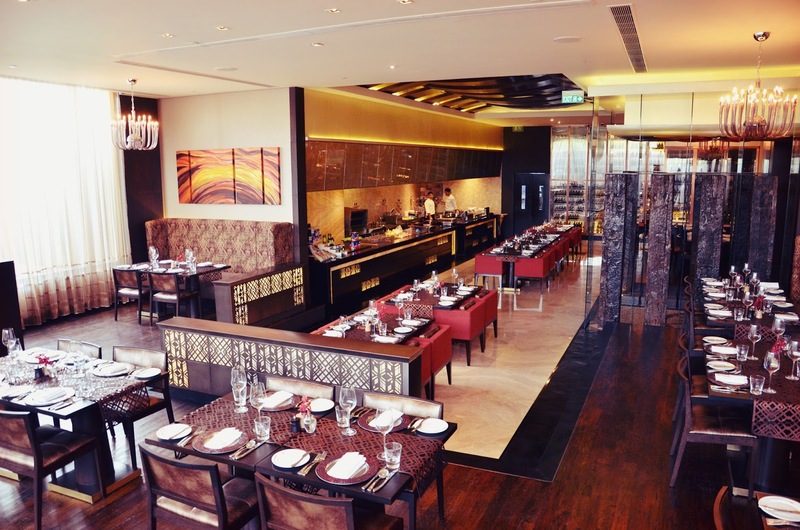 Creating a culinary experience like no other, Wildfire impresses from the word go! 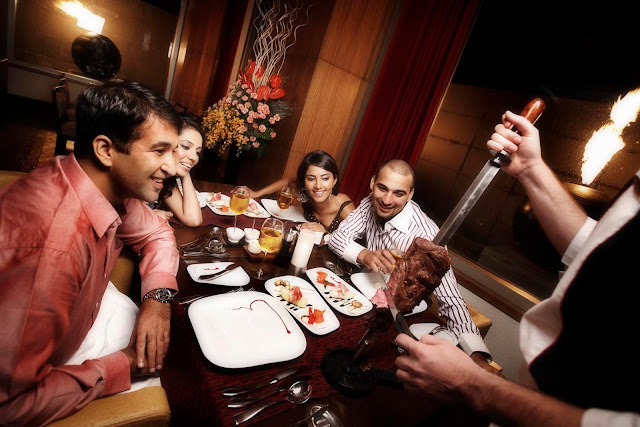 It is in every sense a place to relish authentic Brazilian cuisine, more specifically barbecued meat, seafood and vegetarian delicacies, served directly from the skewer to the table. 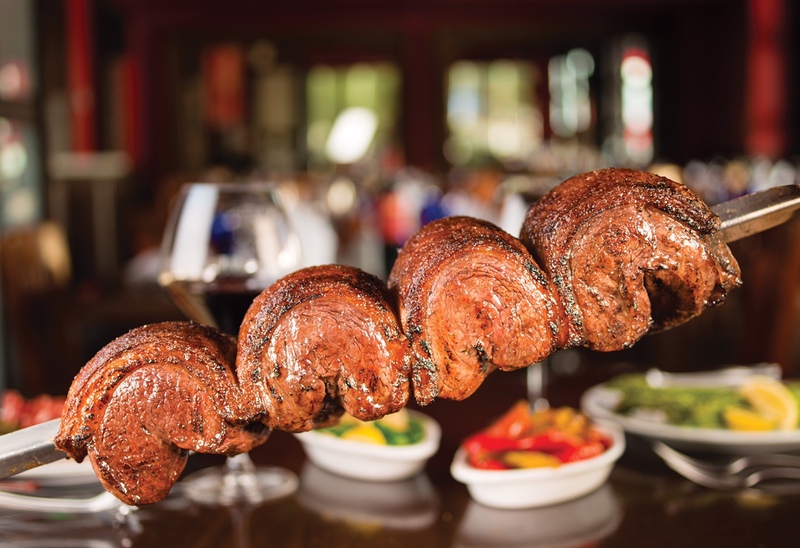 The food, on a broader level, endeavors to promote the Brazilian culture and heritage. To provide a more expedited experience, the menu at Wildfire has been carefully crafted keeping in mind the local flavors and varied tastes of the guests. Expect an array of unique, handcrafted dishes to take your dining experience to a whole new level. All the above are accompanied by a selection of soups and salads. The beverage menu offers wine collections from Italy, Chile, Germany, Australia, France, New Zealand, USA, South Africa, Spain, and Argentina. You can also order sparkling wine, champagne, or whiskey. Chef Juarez treated me to the best traditional Brazilian delicacies like the Coxa de Frango, Paleta de Cordeiro, Fraldinha (Churrasco Flank Steak), Camarao, and Salmaon. The menu offers plenty for vegetarians as well, with delicacies like Batata recheado (Baked Potato), Abacaxi Assado (Roasted Pineapple), Tortilha De Feijao, etc. Another highlight at Wildfire is its magnificent decor. The revamped space is contemporary yet authentic. Rich maroon and gold colors dominate the columns, while fireballs and glass facade figure among the signature style elements. Take the mosaic pattern at the entrance, the chic chandelier, or the onyx backlit marble, for instance - the interiors are adorned with a plethora of colors and patterns inspired by Brazil. Wildfire draws inspiration from authentic Brazilian culinary influences, also from Amerindian and Portuguese foods to the recipes of immigrants from Europe, Africa, Middle East, and Asia. By perfecting the art of barbecue, Wildfire is offering guests varied options to choose from. My recommendation includes the pork chops, salmon, beef steak, and sausages, done perfectly and served by the chef himself. From exquisite meat and seafood to succulently cooked fruits and vegetables, carefully paired with more than 150 varieties of new and old world wines from the restaurant's dedicated wine cellar (you could even order the Beer Sangria or a Caipirinha made up of Cachaca, Brazil's national drink), Wildfire has enough to keep you satiated! This was my first Churrascaria experience and I can't wait to visit Wildfire again.